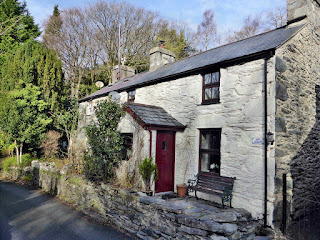 Bron Meirion Cottage is a lovely stone ottage that in the centre of Nantmor village, just 6 miles from the harbour town of Porthmadog. 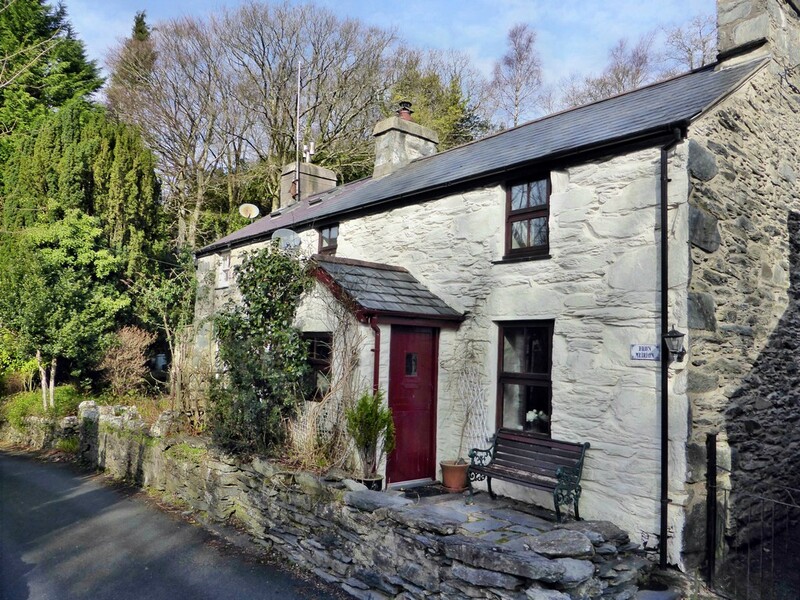 The holiday cottage is full of character and includes beams, stable doors and painted stonework. 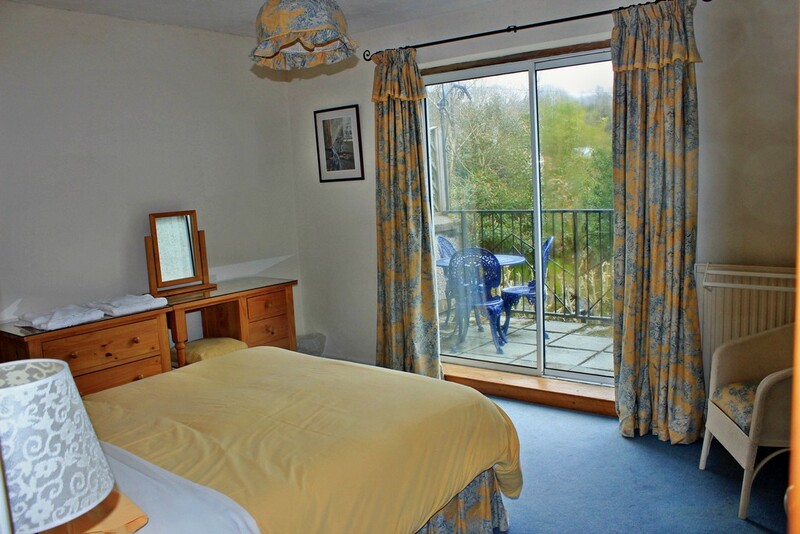 This property can sleep up to 6 people in 3 bedrooms - 2 doubles and a twin room. 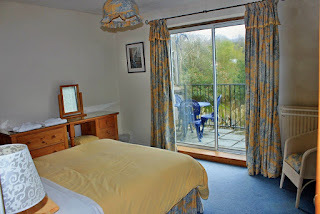 One of the double bedrooms has a balcony. There is a living room which has a TV, DVD player, study area with Hi-Fi and multi fuel stove, & a well-equipped kitchen with dining area. This area is a wonderful location for walking, rock climbing & lake fishing. The town of Porthmadog has beautiful beaches, sandy coves, shops, places to eat & lots of fun things to do.